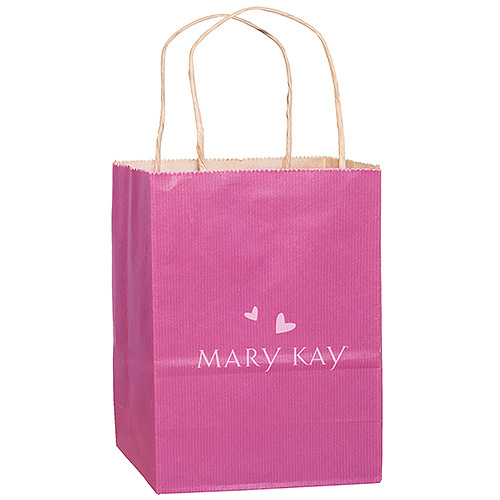 Dress up a reorder or create a cute gift bag using these pink paper shopping bags. From color products and skin care to fragrances and accessories, these are a perfect touch for your business. 25 bags per set. Size: 8" x 4 3/4" x 10 1/4"